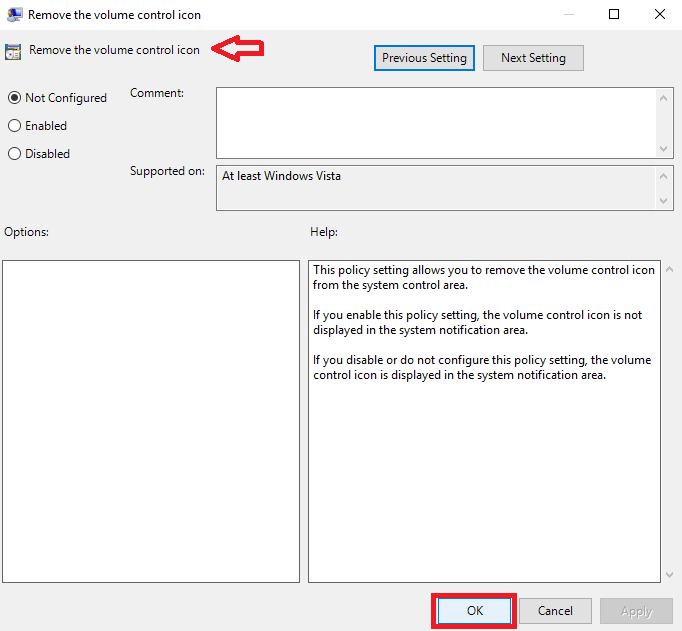 You might have come across a situation where the Volume control button is missing from the taskbar. This might create problems when you are trying to watch your favorite video in YouTube or an audio of your choice. The trouble occurs when the icon is greyed out and you can’t open it. 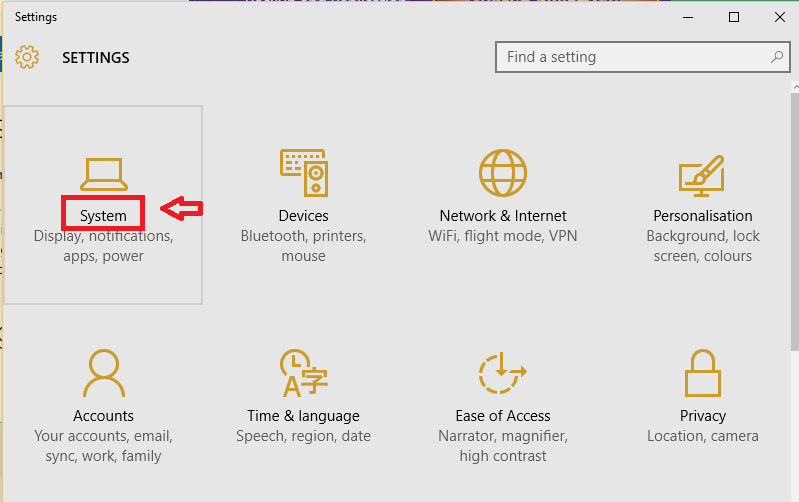 You can make some changes in the Settings and fix this problem. 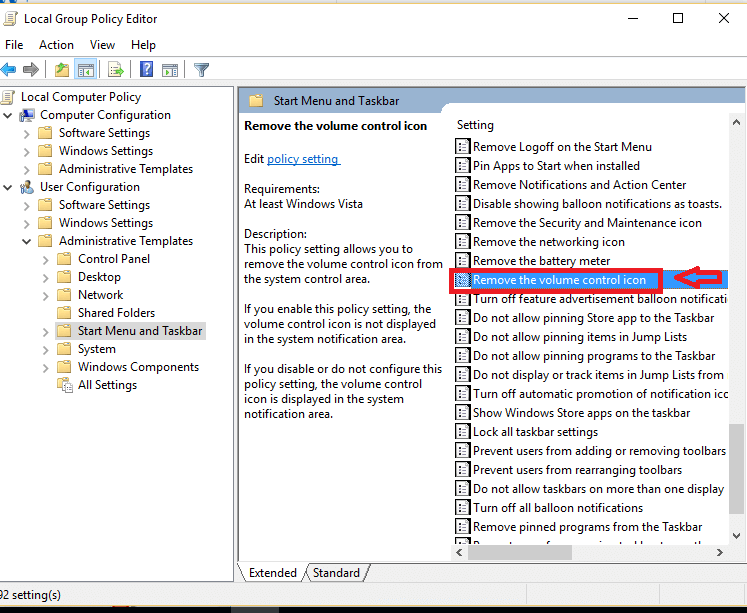 If this doesn’t work, you can use Task Manager or group Policy Editor to solve it. This post tells you how you can use all the three methods in simple steps. 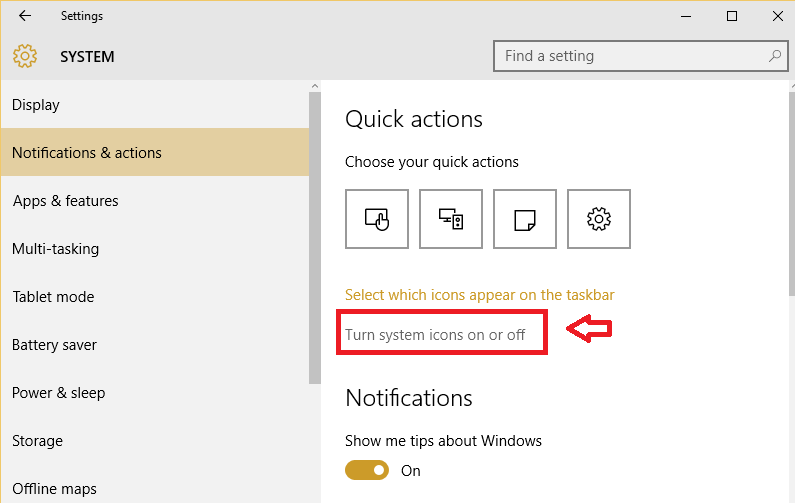 Click on the Windows icon and open Settings. On the right side of the window, click on Turn system icons on or off. Toggle the button next to Volume to turn it on. 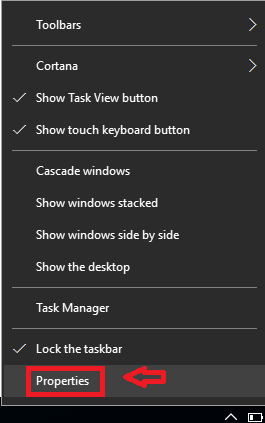 Right click anywhere on the taskbar. Click on Properties. 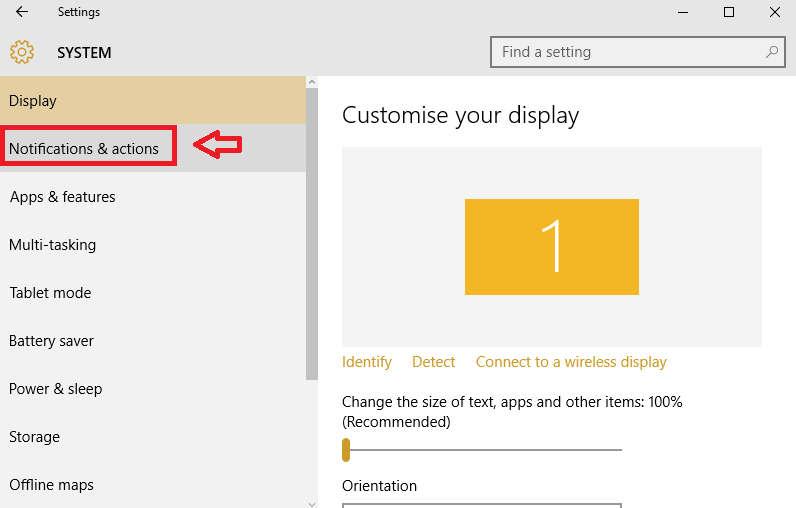 In the Taskbar and Start Menu Properties window that opens up, click on Customise corresponding to Notification area. 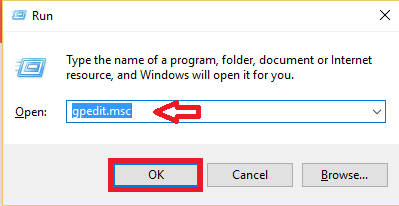 This will open Settings. 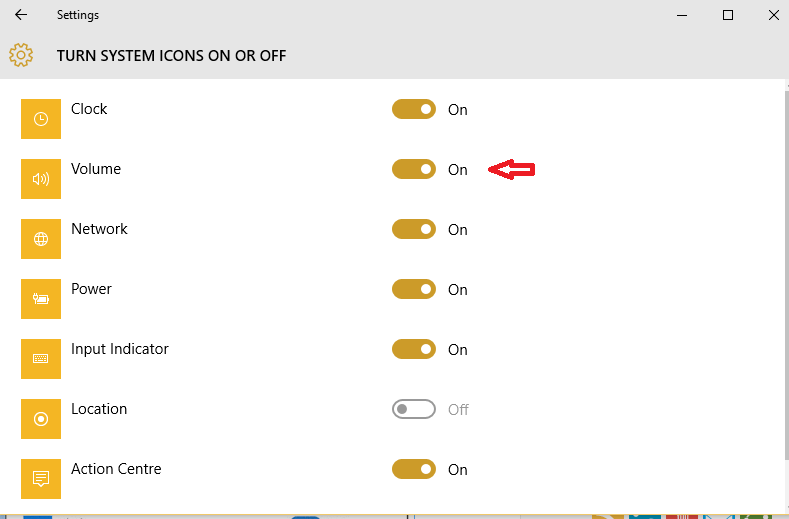 Further click on Turn system icons on or off. Toggle the button next to Volume. 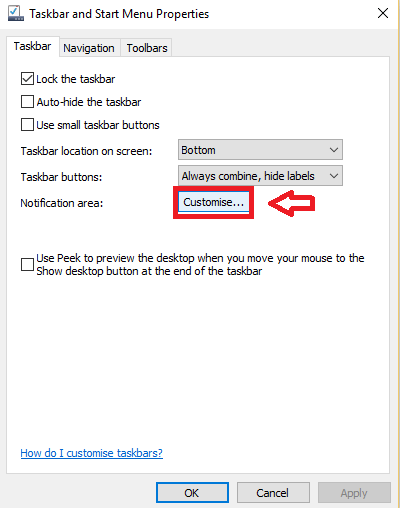 Right-click anywhere on the taskbar. 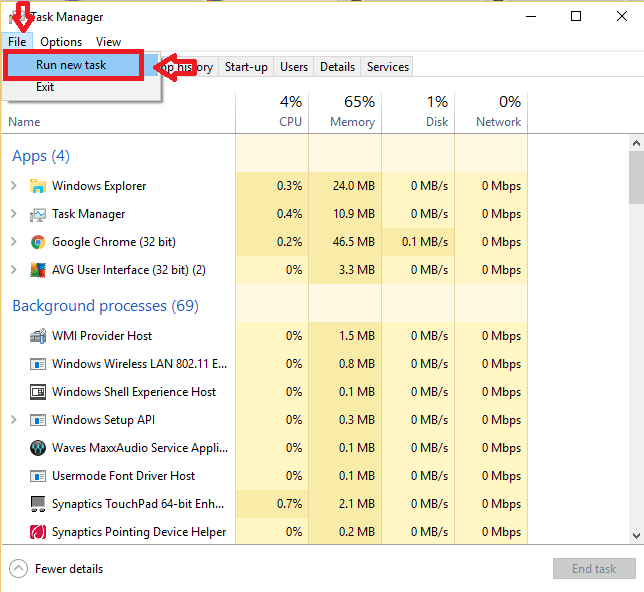 Open Task Manager. 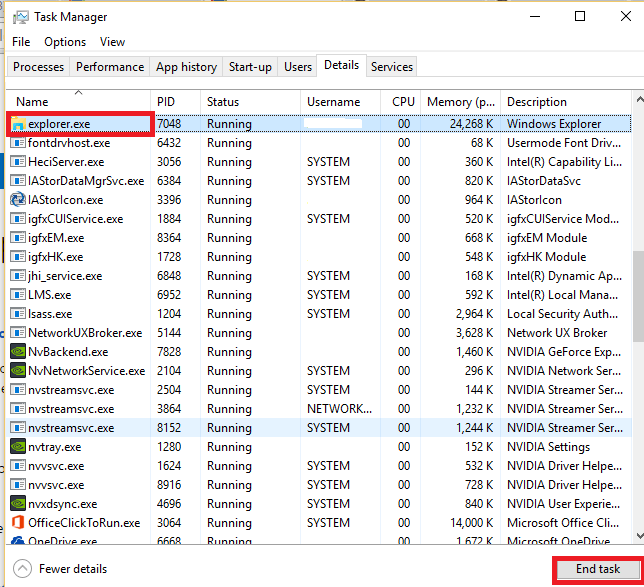 Click on explorer.exe and click on End Task below. Then click on File followed by Run new task. 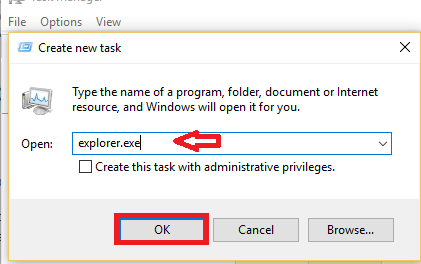 In the Create new task window that opens up, type explorer.exe and click OK.
Click on File followed by Save As. 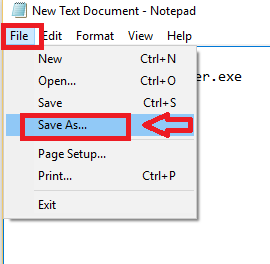 Choose Save as type as All Files and then save the file with the extension .bat. This will create an icon at the desktop. 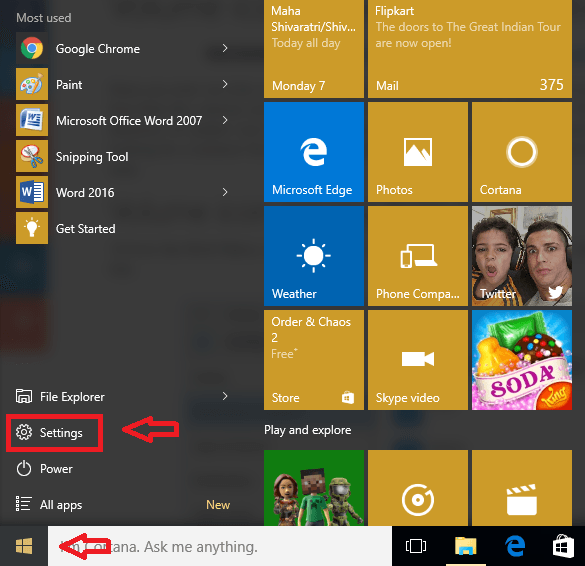 Click on it every time you want to restart explorer. Click Win+R to launch Run. Type gpedit.msc in the given field. Click OK. Expand Administrative Templates. 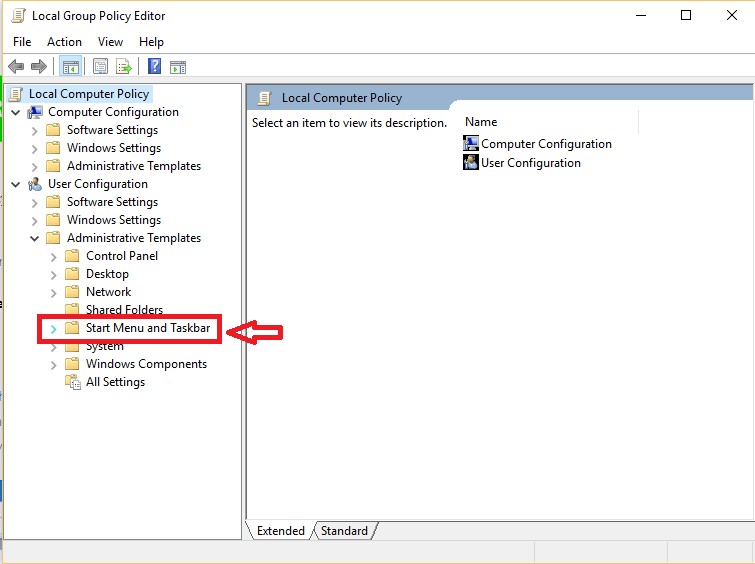 Then Click on Start Menu and Taskbar. On the right side, spot Remove the volume control icon. Double click on it. 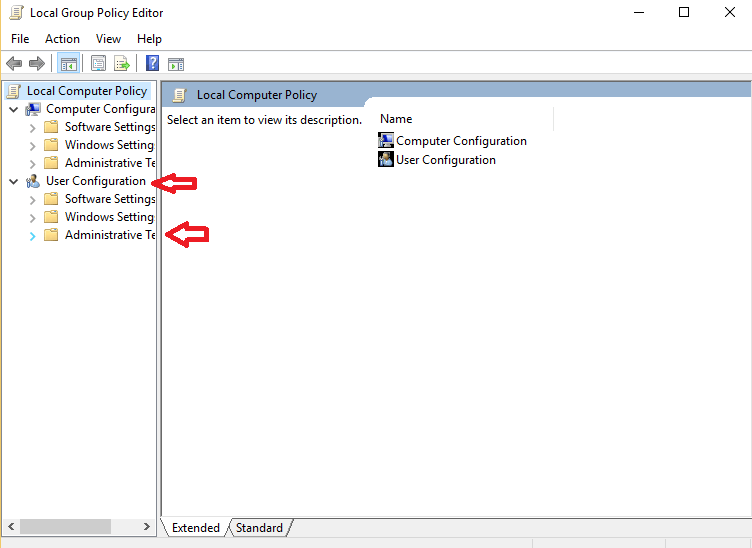 Check that the setting is Not Configured or Disabled. Click OK.
Any of these adjustments must ideally bring back the volume control icon back to normal functioning.